The links below have been updated as of 3/5/2010. 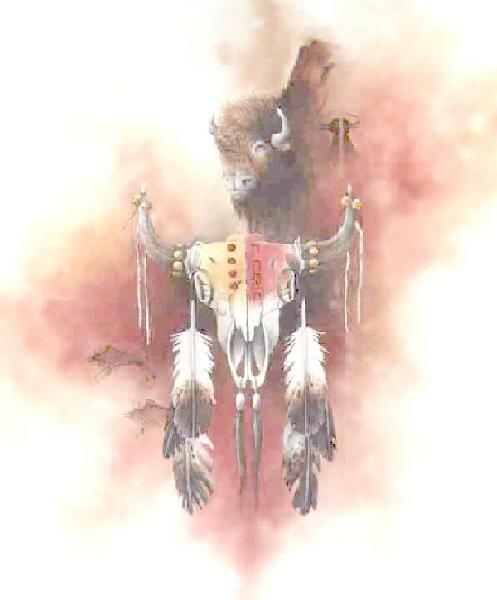 With so much online these days that is untrue we try to support those sites we know to be faithful to the heritage and traditions of the Cherokee peoples. Historical information research and written by Ken Martin - note a warning box shows up when you choose this link. As far as we know there is nothing on this site that merits this warning. Hi Tsalagis? Are you Cherokee? Tla'hidas adehlohgwasdi Tsalagi gawonihisdi. It isn't easy to learn to speak Cherokee. Aseno uha awotlvdi adelohsgoi. But it can be fun learning. Below are more links to help you learn the language, culture and history. Practice practice practice - learn some of the words of the Cherokee. Download songs, fonts and more. More information on language, fonts, etc. Cherokee Nation language lessons and font download. Easy to use one word translator. Use the base word to get a translation. Easy words/phrases to make you an instant speaker. Some of the older Tsalagi lists are not what they were supposed to be anymore. They have become intertribal, not that that is a bad thing, but it is not what the word "TSALAGI" was intended for.